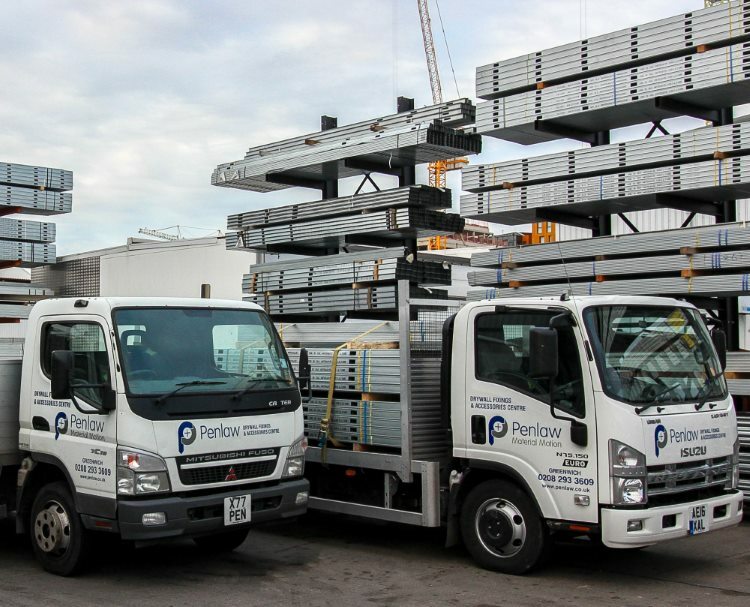 At Penlaw our teams fully understand the requirements and demands of the building trade, and are there to answer all your questions relating to the job in hand - both in terms of the right products for the project and delivery performance to suit. 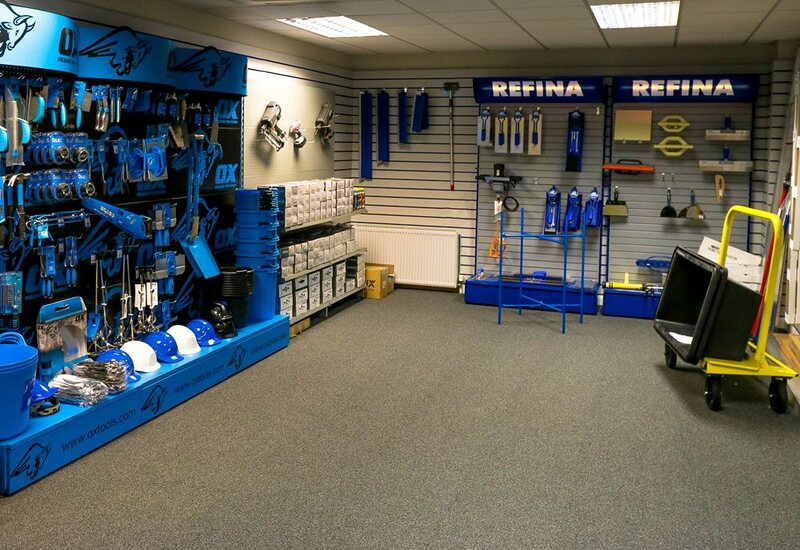 We promise a 15 minute turnaround at all of our trade counters, and early opening hours – so that you can get the materials and tools you need on the way to the job. You can even order in advance so that what you need will be ready for you to pick up – no waiting, no hassle. For the personal touch, come in and see us at any of our network of branches. 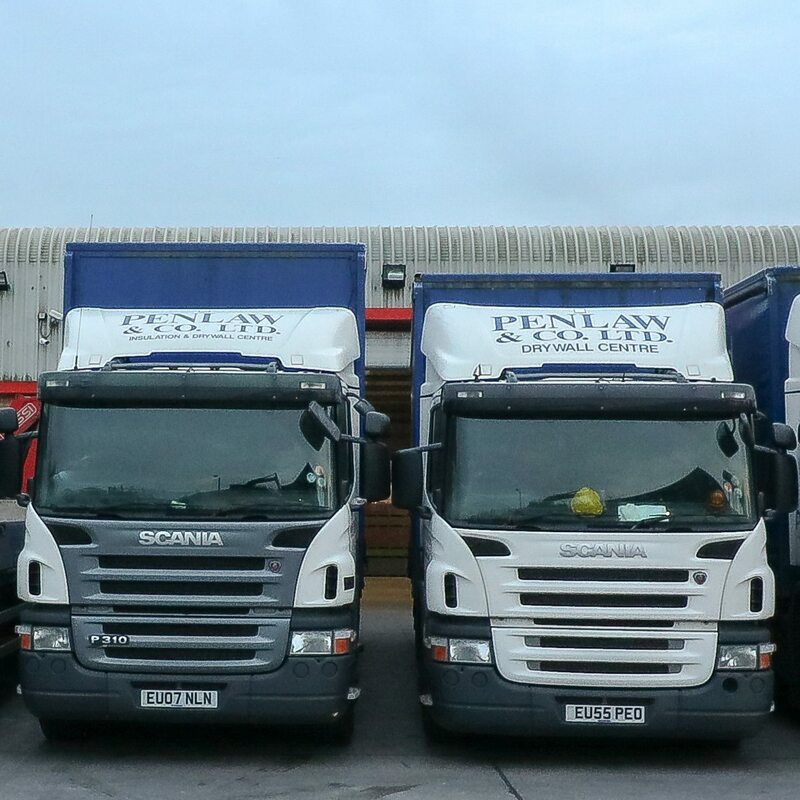 Alternatively, we provide a dedicated delivery service within a 50 mile radius of each Penlaw warehouse, and wider distribution can be organised on demand. You can order materials or make an enquiry over the phone, and further information is available about all of our product lines including drywall, plastering, insulation, suspended ceilings, structural steel sections, tools and workwear, fixings and External Renders products. Penlaw is up at the crack of dawn just like you are, to make sure you get to the job equipped with the best materials and the right tools. We hold substantial stocks of the leading drywall and associated building product brands, have early opening hours at all of our trade counters, with a guaranteed 15 minute turnaround on orders, and friendly, professional assistance and advice provided by our expert staff. To save waiting, you can even order in advance by phone and we'll get your materials ready for you to pick up. We also have on site mechanical offload facilities at every Penlaw warehouse. Click here to find your nearest one.